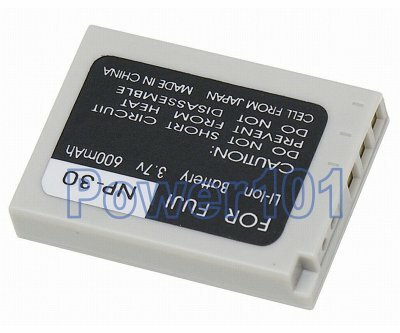 This battery should not be mistaken for Casio NP-30. They are completely different. Casio NP-30 is in fact equivalent to Fuji NP-60. Casio NP-30 is significantly smaller. 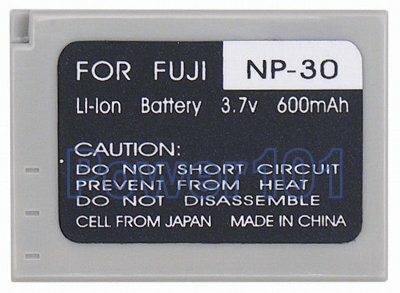 This battery can be charged with any charger compatible with the Fuji NP-30 battery. Such as the charger that comes with your camera.